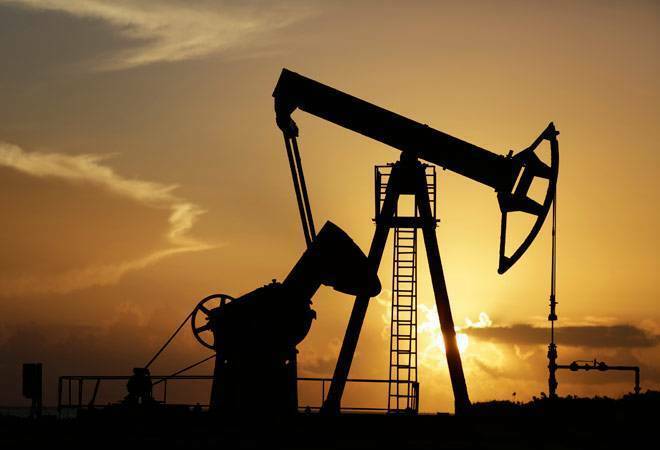 The American Petroleum Institute's February 9 report indicated US crude oil inventory at 3.9 million barrels as against the expected 2.8 million barrels. In end-January, US oil production exceeded Saudi Arabias output, mainly due to shale oil,which made it the world's largest oil producer after Russia. Then, crude prices fell from a high of $71 a barrel in January to around $62. That's good news for India, which imports 78 per cent of its crude oil needs. Experts warn India needs to stay cautious in an era of price volatility. In November 2016, OPEC, along with Russia, decided to cut oil production by 1.8 million barrels a day. This was when crude oil prices tanked from $110 a barrel in 2014 to $30 in early 2016. The industry estimates that shale oil is viable at $40-50 a barrel. So, this battle of sheikh vs shale is expected to continue. While the OPEC will cut production, the US output will rise to fill the gap.